Arcadian event complex is no stranger to hosting social events and celebrations. From intimate gatherings in Arcadian Loft to grand affairs in Arcadian Court, each unique space offers a flexible and customizable backdrop, perfect for celebrating all of life’s milestones. 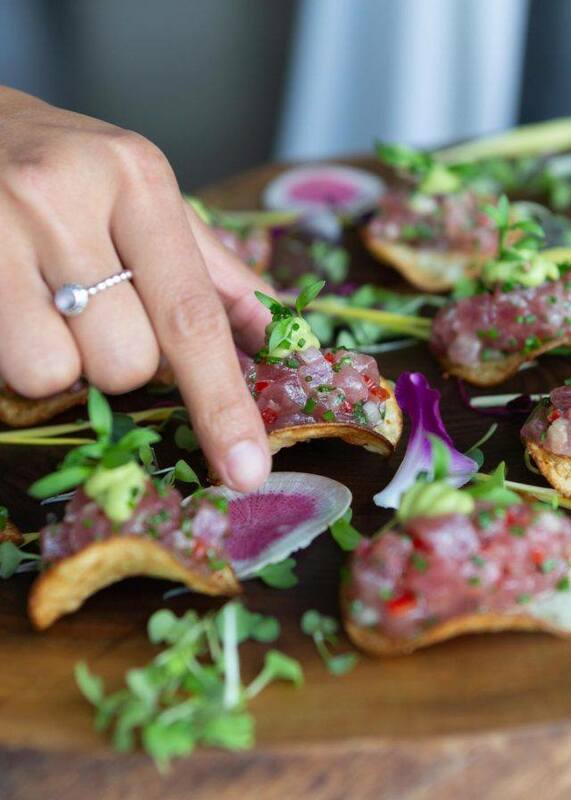 Paired with the exceptional service and chef-driven cuisine that our events team is known for, Arcadian is dedicated to ensuring your social events and celebrations are experiences that are remembered and cherished for years to come. If you’re looking to host a social event or celebration that will impress your guests, Arcadian Court is sure to deliver. From its breathtaking architectural features, to its modern amenities and services, the court will bring drama and grand scale to your festivities. Our team of Event Specialists will help you bring your event vision to life—whether you’re planning a bar or bat mitzvah, or a black-tie New Year’s Eve bash. Bring your social events and celebrations to life in Arcadian Loft. The loft’s chic décor features, floor-to-ceiling windows and spectacular city views make it the perfect backdrop for events of all kinds. 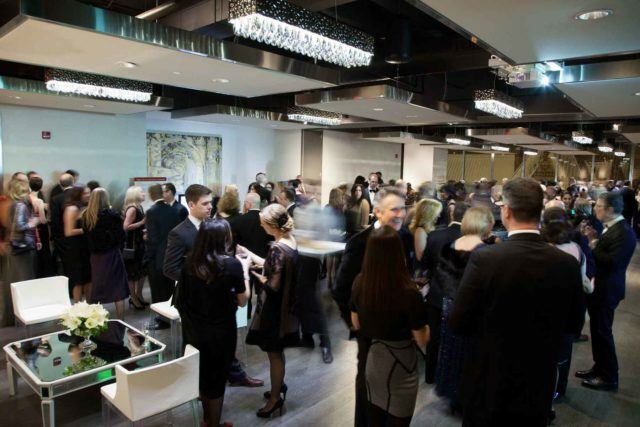 From engagement parties and retirement celebrations, to high-end fashion shows, Arcadian Loft can be transformed into the venue of your dreams. Arcadian’s interactive kitchen studio, led by talented O&B chefs, is a unique, fun and delicious place to celebrate birthday parties, bridal showers, engagement dinners, special reunions and other social gatherings.